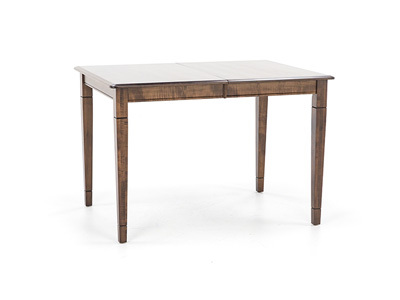 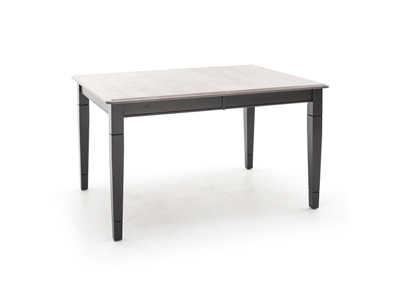 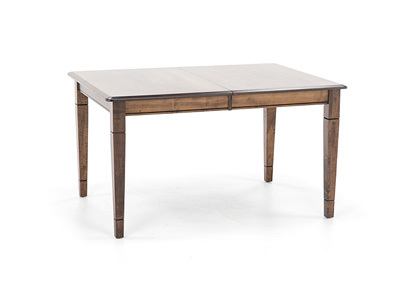 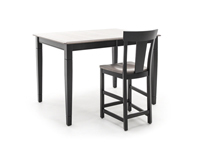 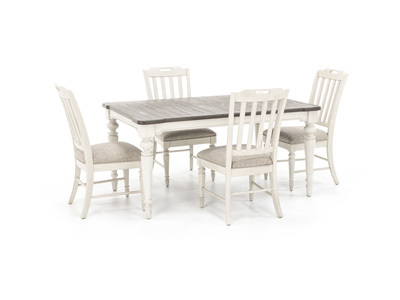 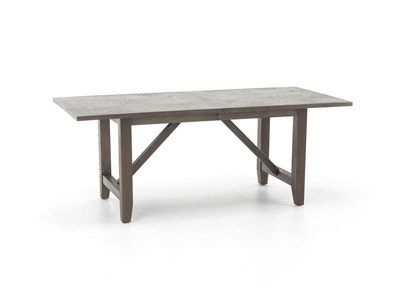 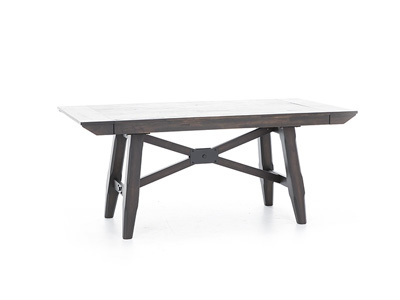 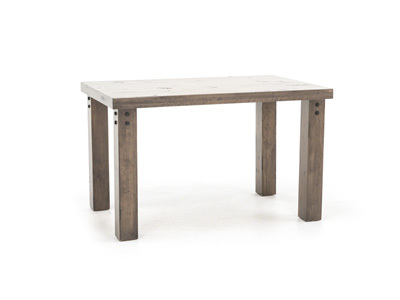 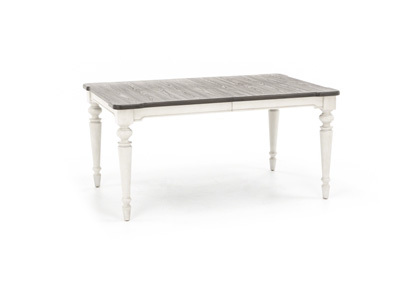 Anchor the dining room in effortless style with this counter height table. 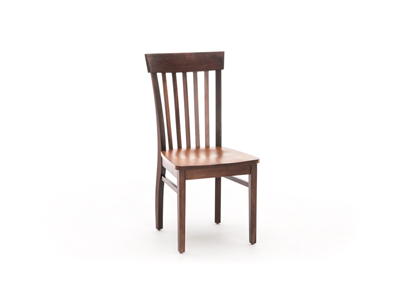 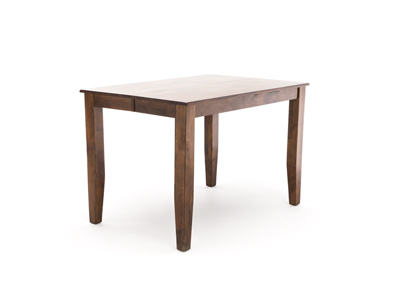 Solid maple wood adds to its natural, simple beauty. 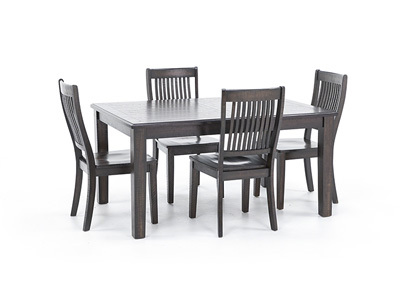 Perfect for a family meal or a quick snack! 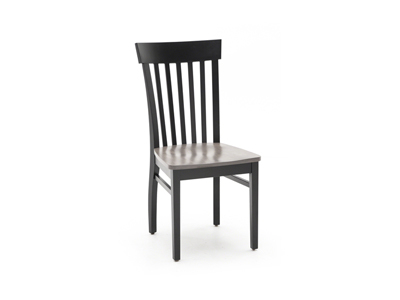 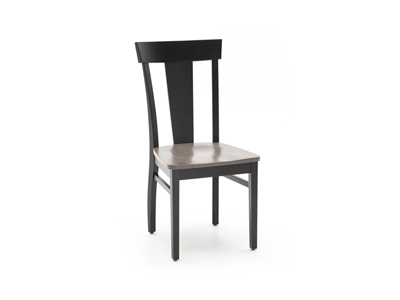 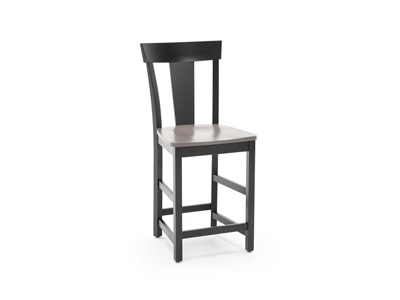 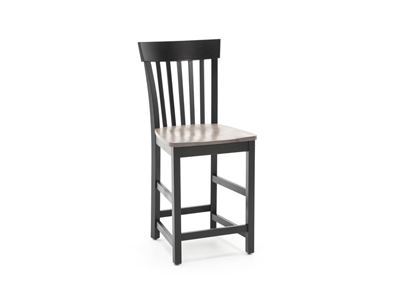 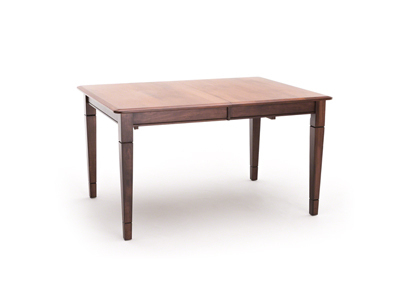 In celebration of Gascho's 25th year of manufacturing fine quality hardwood furniture they offer their Anniversary Collection. 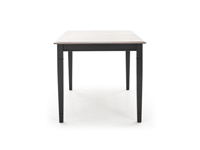 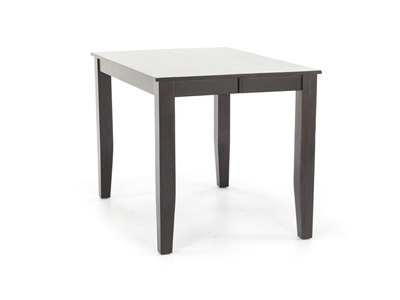 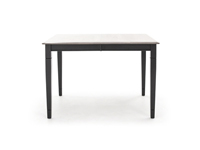 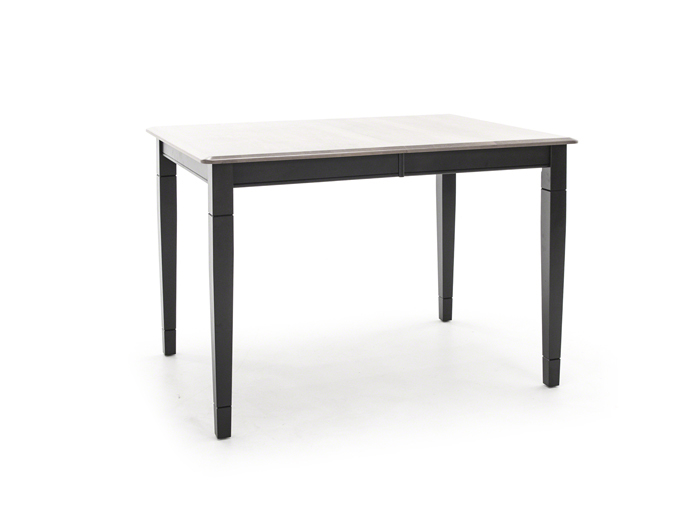 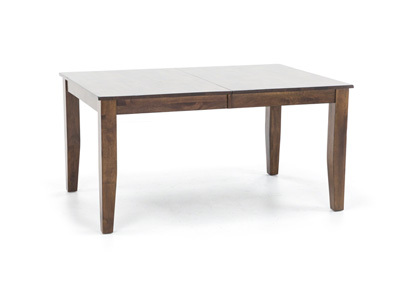 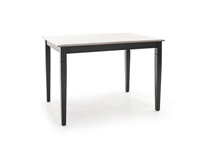 This 40” x 54” solid maple dining table is a great combination of practical size and affordable price. 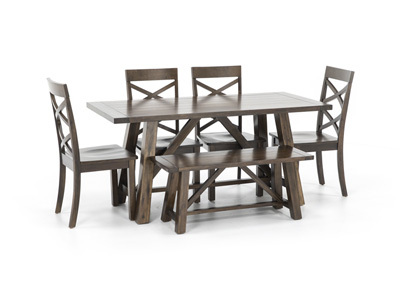 Guests love it’s simple, elegant design along with the practical function of a self storing leaf. 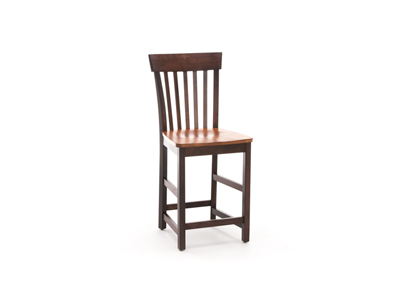 Be confident the sturdy construction allows your investment to be passed down to future generations.